We are a small wholesaler, and want to work with like minded people & businesses. We offer in-store training to ensure you and your business gets started on the right foot. This education ensures consistency across stores and aids to keep staff passionate about the product. We show you how we maintain consistency in our roasting process and how selecting different coffee during the different seasons ensures the best taste and quality year round. If this sounds like something you would like to have a chat about, drop us a line or fill out the contact form below. We pride ourselves on sourcing, roasting and serving the best quality coffee available. 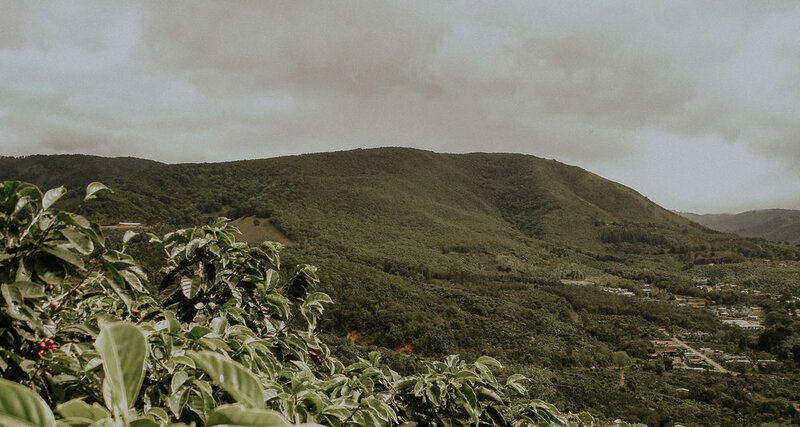 Our coffee offerings change throughout the year as our focus is to continue to bring fresh crop coffees to our customers and, where we can, deal directly with the farmers. We choose to lightly roast our coffees so you can better experience the hard work of producers and appreciate what we love about coffee. We love what we do and want to share these beautiful coffees with you.